Developed by Supergeo, one of the world’s leading brands of GIS software, SuperGIS Desktop is a multifunctional product designed for desktop computers. It enables users to accomplish diverse tasks, including displaying, editing, managing, querying, and analyzing spatial data as well as other related information, easily and efficiently. In addition to those general GIS features mentioned above, SuperGIS Desktop further supports various databases and OGC standards. 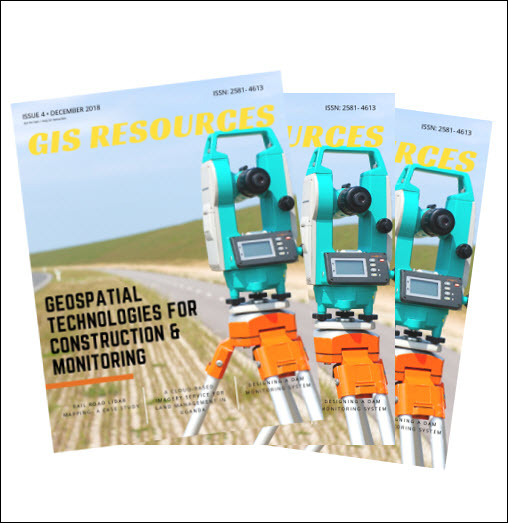 These capabilities help you quickly process and manage a huge amount of complex data, meeting the demands of different industries, including urban planning, disaster prevention and mitigation, surveying and mapping, natural resources management, utility management, and so on. 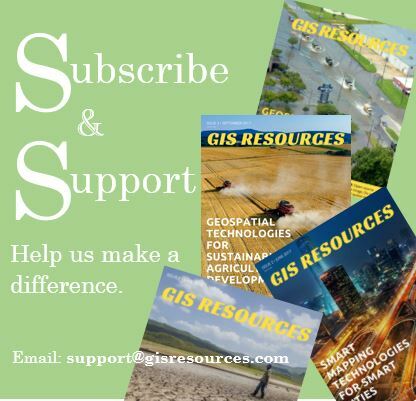 An update version of SuperGIS Desktop 10 has been released recently. In this update, the overall performance of the software is greatly improved. Besides, to provide a more excellent user experience, several optimizations are made in the existing features. Firstly, functions related to 3D Globe are adjusted so that users can smoothly adjust the appearance of layers and browse through them. Cache Generator is upgraded, too. When generating tiles, users can utilize the spatial filter to minimize the generating time as well as the file size. Also, there’s an improvement of layer reading and writing inside the map tiles. When generating map tiles, each layer is displayed by the title of the layer instead of numbers for better recognition. Still, other progress is made on the commonly used feature-image rectification. In this version, users can more smoothly select and check the control points, even when there are many of them. Supergeo will keep updating all SuperGIS software and launching new features for better user experience. If you don’t want to miss any news of product development, welcome to follow Supergeo on Facebook or Twitter!